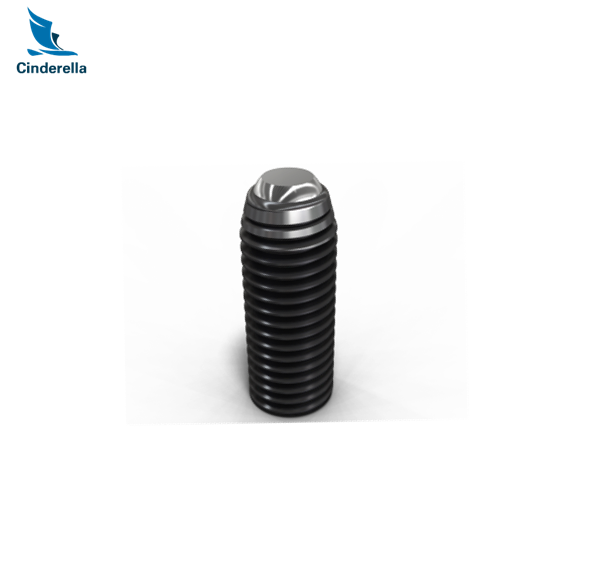 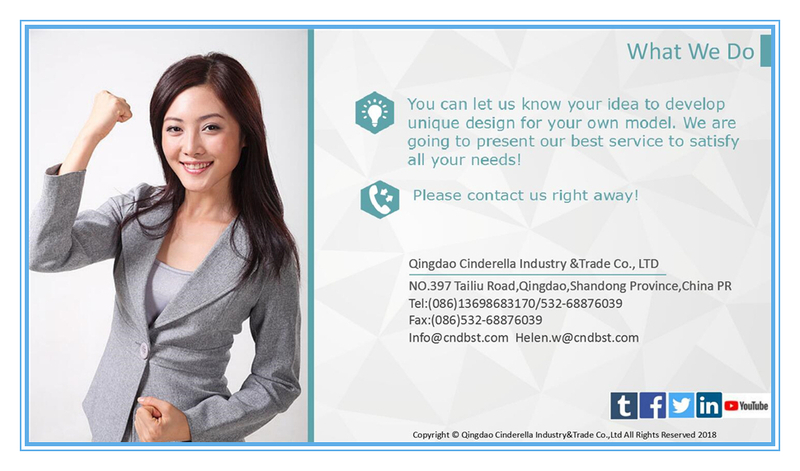 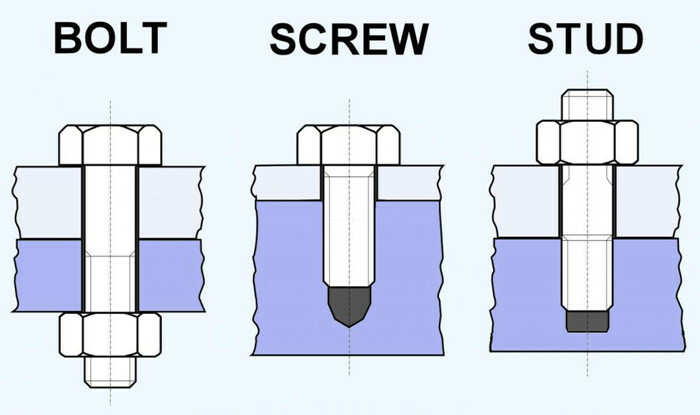 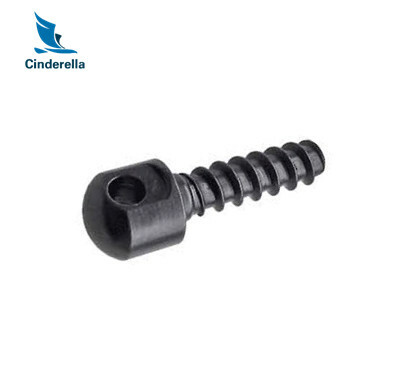 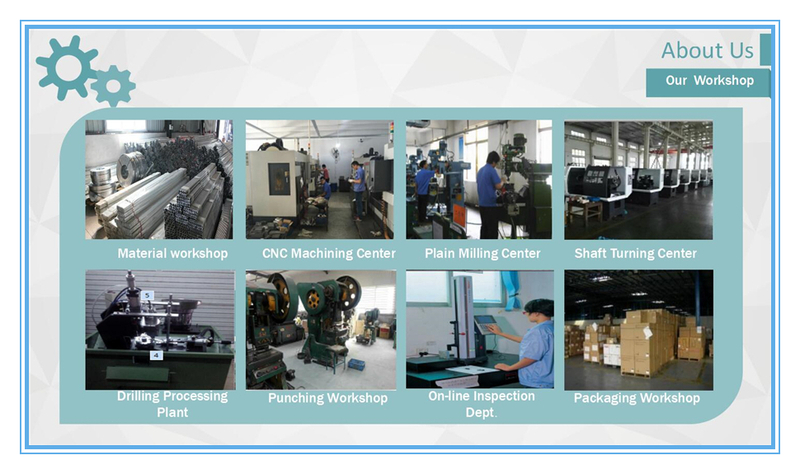 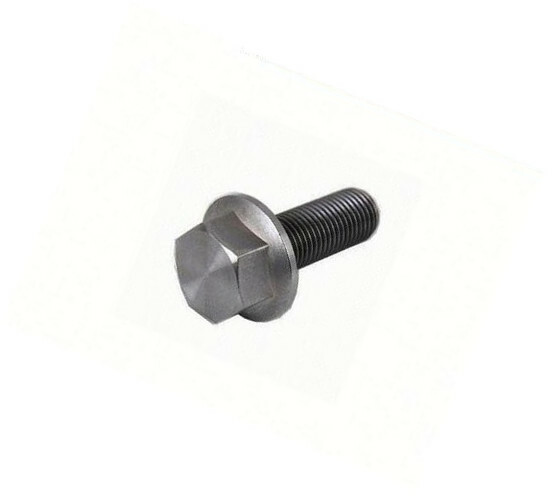 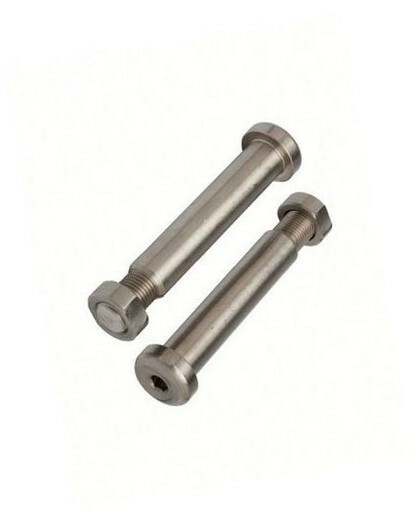 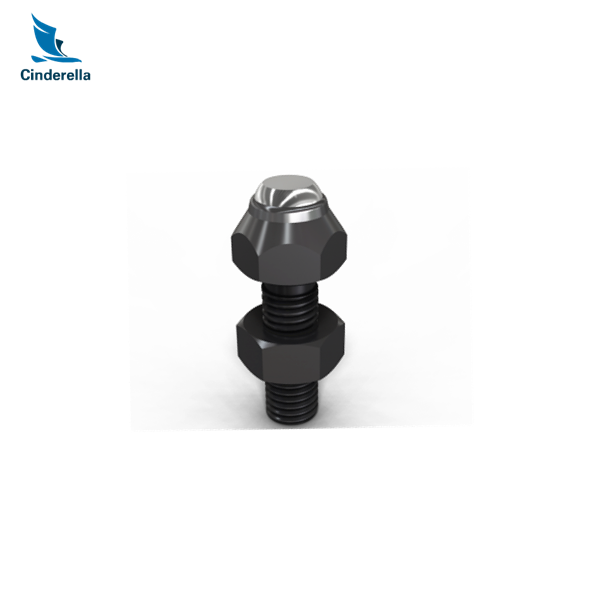 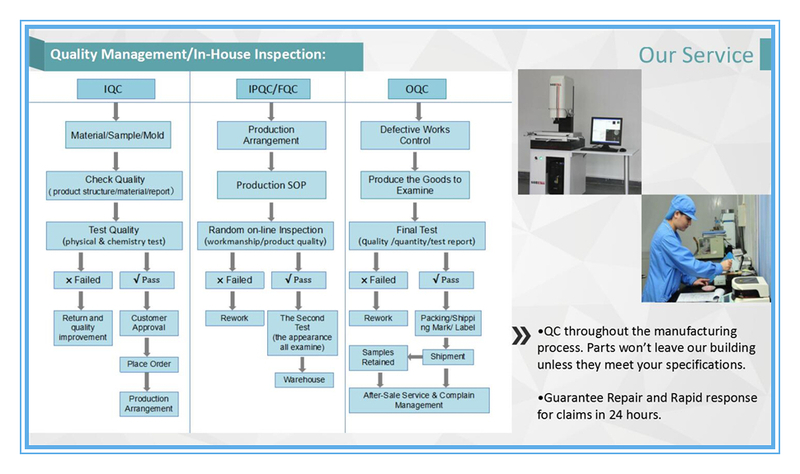 As a good reputation High Precision Fabrication Service manufacturer, we specializes in a wide variety of custom Non-standard fastener products. 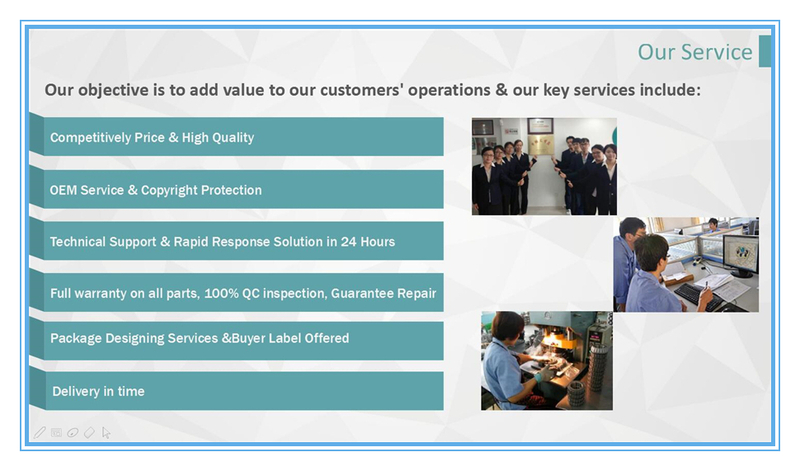 For over 10 years customers have made us their manufacturer of choice because of our ability to meet custom requirements, our depth of product lines, our manufacturing capabilities and our ongoing commitment to customer satisfaction. 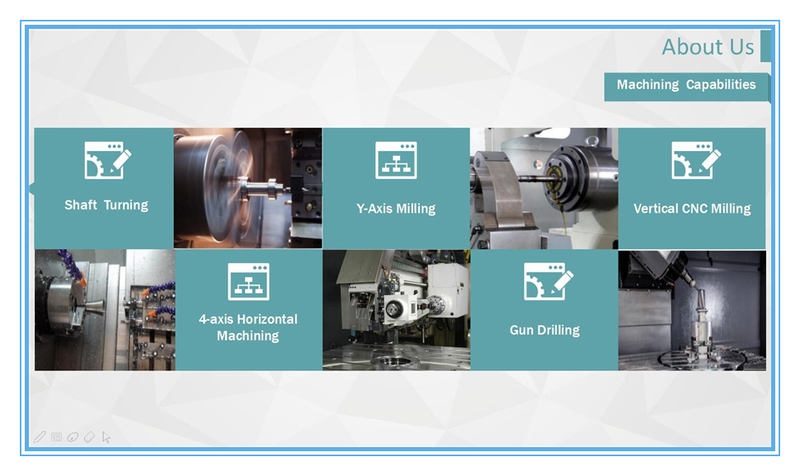 We have a complete range of manufacturing equipment allowing us to make quick, efficient production runs. 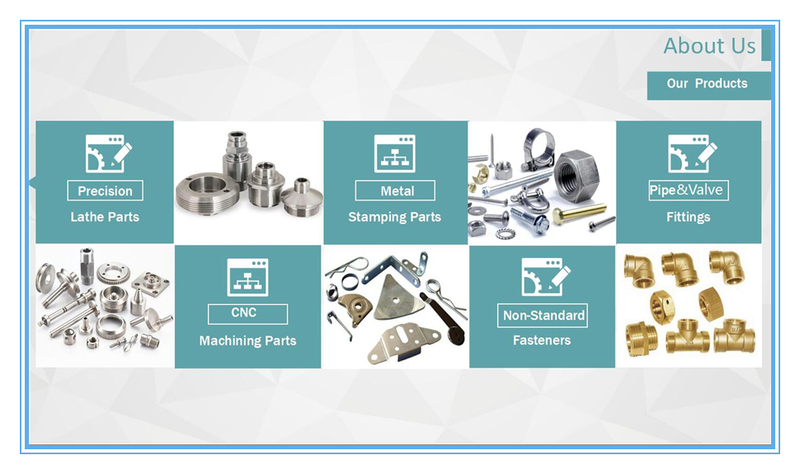 Whether the order is for 1,000 or a million pieces, We have all the resources to meet customer fastener requirements. 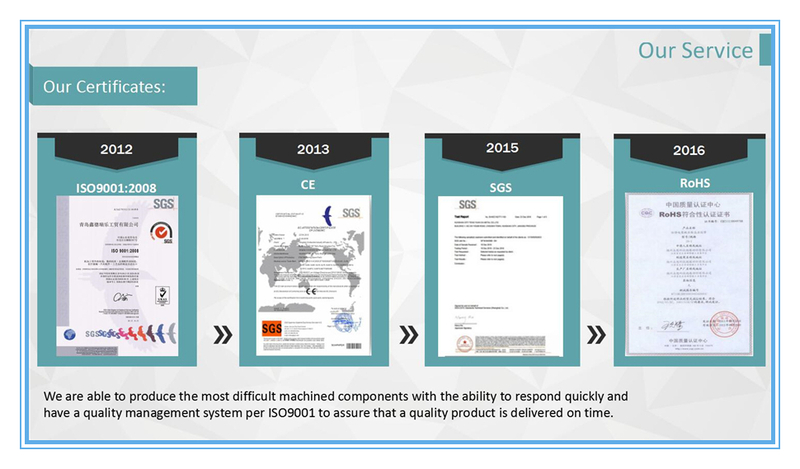 We are able to produce the most difficult machined components with the ability to respond quickly and have a quality management system per ISO9001 to assure that a quality product is delivered on time. 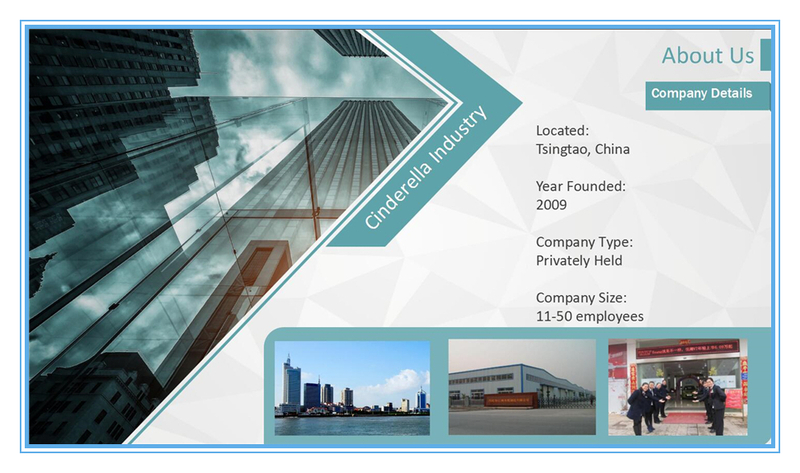 Our business employs a solid, dependable and highly skilled workforce with a can-do attitude and enthusiasm for their craft.Remember to contact us right away!